Have you ever wondered how the universe began? The Big Bang Theory is still the prevailing cosmological model for the universe taught in many of our schools and universities; particularly religious institutions. Many people believe this one-time event was initiated by God, Maker of all that is. This theory was preceded by George Lemaitre, a Belgian priest and physicist. Ordained a Catholic priest, Lemaitre published a scientific paper in 1927 where he claimed the universe was continually expanding. His theory was supported in 1929 by Edwin Hubble who postulated expansion of the universe by observing that distant galaxies where moving away at faster rates. However, in 1931, Lemaitre announced that the expansion of the universe began from an incredibly small, dense point of matter, which he called the ‘primeval atom.’ Today, physicists believe it caused the Big Bang. Since the Big Bang event, science has advanced into the unknown territory of infinitesimally small particles studied and quantified with a relatively new scientific discipline called Quantum Physics. Of the many physicists who have discovered that the atom is made of yet smaller particles, I recently found that an electrical engineer, who ventured into the world of quantum physics, had developed a remarkable and profound theory that may unify the gap between macro and micro physics. This engineer is Paramahamsa Tewari. In a short bio by Toby Grotz, presented in The Magazine of New Energy and Technology titled, Infinite Energy, we learn Tewari was born March 15, 1936 in Pacharaw, Uttar Pradesh, India. For further details about his education and personal life, the following link to Toby’s article is provided. On November 27, 2017, less than a year ago, Tewari died in his hometown close to Varanasi, Uttar Pradesh, India. He was looking forward to his 82nd birthday and completion of a new model of his reactionless generator, which he invented to validate his Space Vortex Theory (SVT). Tewari was dedicated to introducing to the scientific world a new scientific approach that ties together the macro and micro elements of matter with his revolutionary theory. He developed a space structure that allows deriving and substantiating the beginning of matter. This structure, named the vacuum-vortex, transforms energy in space and creates the electron. 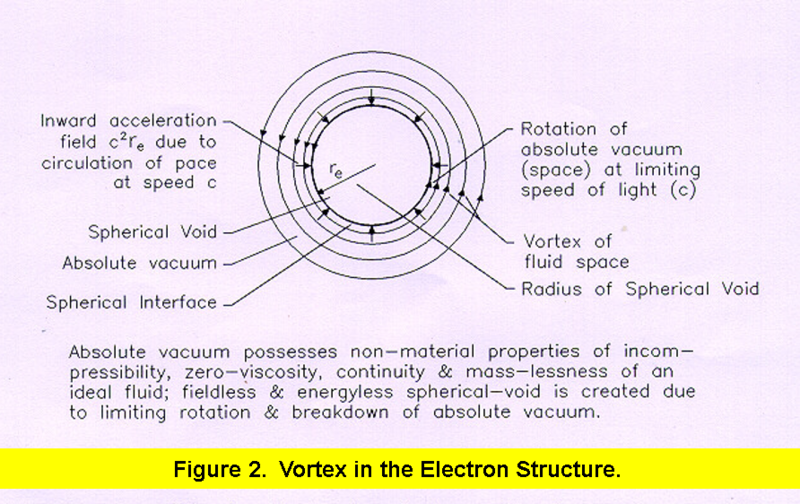 A brief description of Mr. Tewari’s space vortex structure is defined below. 1. The medium of vacuum space, throughout the universe, is an eternally existing, nonmaterial, incompressible, continuous, isotropic ﬂuid substratum. 2. The medium of vacuum space has a limiting ﬂow velocity equal to the speed of light relative to the fluid space (absolute vacuum). 3. The medium of universal vacuum space is eternal and inherent with motion. Vacuum space, vacuum, or space consists of nonmaterial properties without matter and ﬁelds. The space-vortex structure with a ﬁxed volume of a dynamically stable void at its center is deﬁned as the fundamental particle of matter, the electron. 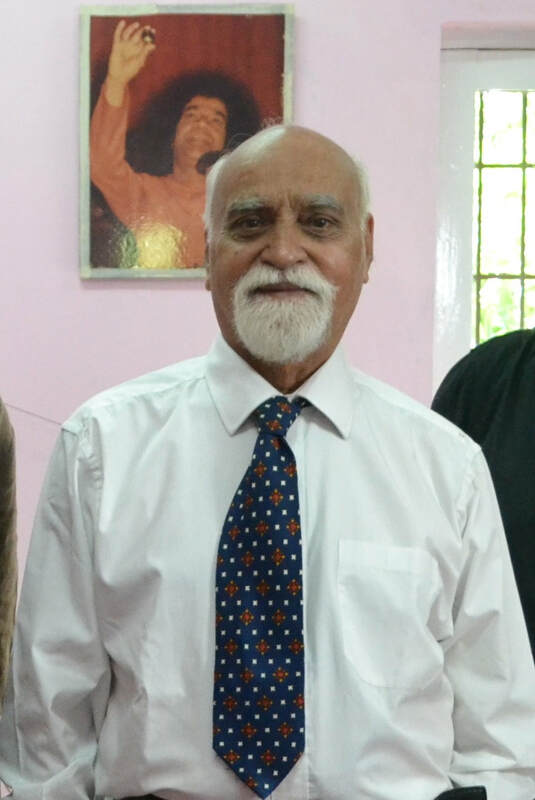 The properties of “electric charge” and “mass” of the electron and its “energy ﬁelds” are derived in Mr. Tewari’s paper using mathematical equations associated with its structure. Having read Mr. Tewari’s paper, I had to question my belief that Consciousness pervades the universe because he revealed that the electron is the first particle to be created in space. It raised the question, does an unknown force, believed to be Consciousness, cause the birth of the electron? For consciousness to exist, it must emanate from matter that is capable of originating thought. Since the electron is born from non-matter, it appears that it was Energy that was able to transfer its electrical, magnetic and gravitational forces into matter via the vacuum vortex structure. Can Energy that created the electron be a form of consciousness? Consciousness is non-matter like Energy and it serves no purpose other than to communicate with matter. Could it be that Energy created the electron (mass) so that Consciousness can communicate in the universe? If so, Consciousness in the universe is a product of Energy transformation into mass. This recent discovery of the vacuum-vortex reveals that electrons are born in space through the transformation of Energy. This fundamental particle, the electron, had to be produced millions and trillions of times to eventually form more complex particles, such as neutrons and protons which, with the supervision of the electron, evolved many millions of atoms. 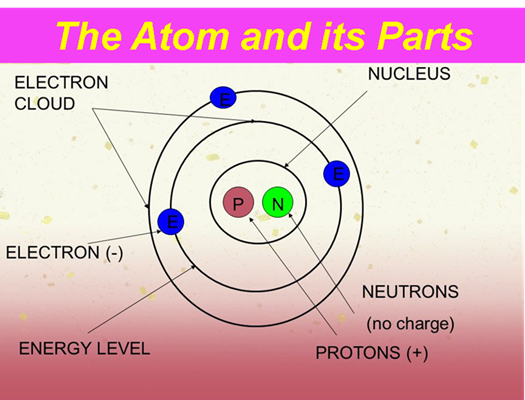 We know that the atom, based upon its different configurations of electrons, protons and neutrons, provides the building blocks of inorganic and organic matter in our universe. What is illuminating is that even the electron has a beginning, which supports the philosophical belief that everything has a beginning – even our universe. The above article, hosted on the Iran Politics Club website, presented a hypothetical theory that an unknown force called consciousness formed the atom that evolved from sub-particles. After many billions of years, atoms combined into different molecules of gases and matter that under gravitational forces created the stars. The gravitational forces of newly formed stars created millions of galaxies, which contained stars, pulsars, quasars and black holes. These entities, through high temperatures and pressures, explode and emit gases, radiant energy and matter back into the universe, which causes other stars to form. We may conclude that due to a continuous process of star creation, the universe is self-sustaining and will exist eternally. It all began with the creation of the electron. Paramahamsa Tewari Verified his Space Vortex Theory. With the assistance of other engineers, Tewari verified the practical use of his SVT by building a generator that produced more power than it consumes with efficiencies of more than 200 percent. A reporter for Mother Earth News, Toby Grotz, wrote of Tewari’s success on the website below. Tewari’s space vortex theory requires that the laws of physics as now taught must be modified to recognize that space is not empty and that the substance of space is the origin of matter as described in the Upanishads and known by the ancient seers of India for more than 10,000 years. This outstanding physicist wrote twelve papers, beginning with 1982. His last paper, identified at the start of this article, was published online in 2018. He has lectured in many countries how his Space Vortex Theory (SVT) can be applied to all scientific phenomena and admirably bridges the gap between macro and micro physics. 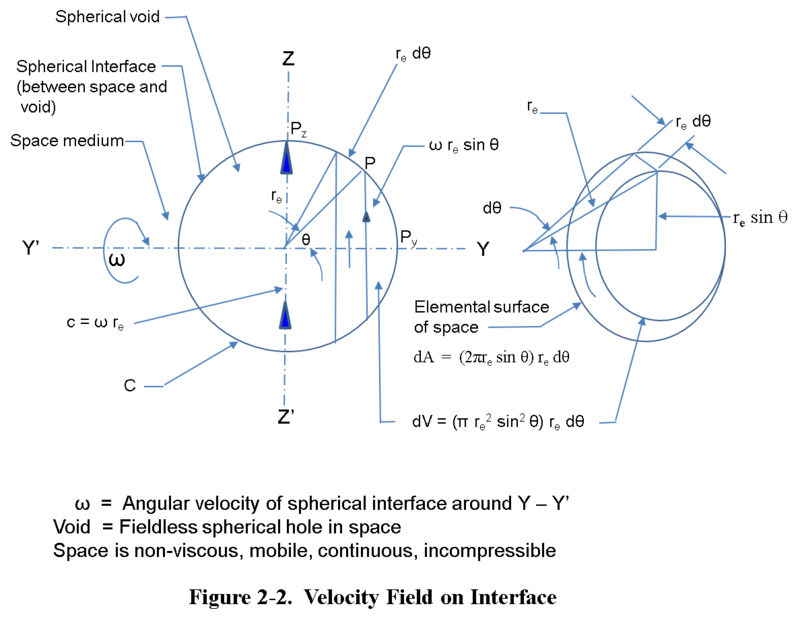 His theory reveals many scientific findings need to be modified and explains such topics as: the relationship between space and matter; the SVT can be used to compute values of electron mass and charge, which compares with experimental values; the electron exists only one size and it follows that all particles, nuclei, and atoms will have mass in exact size multiples of electron mass; electrostatic, electromagnetic, and gravity fields emanate from the electron’s interface (spinning space surface enclosing the void) leaving the central void field-less and energy-less; quantitative values of and electrostatic field, gravity field, and magnetic field are derived from the space vortex structure of electron; energy and fields have no mass, only matter has mass; nature creates only one fundamental particle, that is the electron (positron is an oppositely rotating electron); nuclear particles are assemblies of electrons and positrons assembled ingeniously with strong electromagnetic forces and inward acceleration field from space; the SVT reveals how cosmic matter is created in the universe by the transfer of energy from the vacuum space to matter. 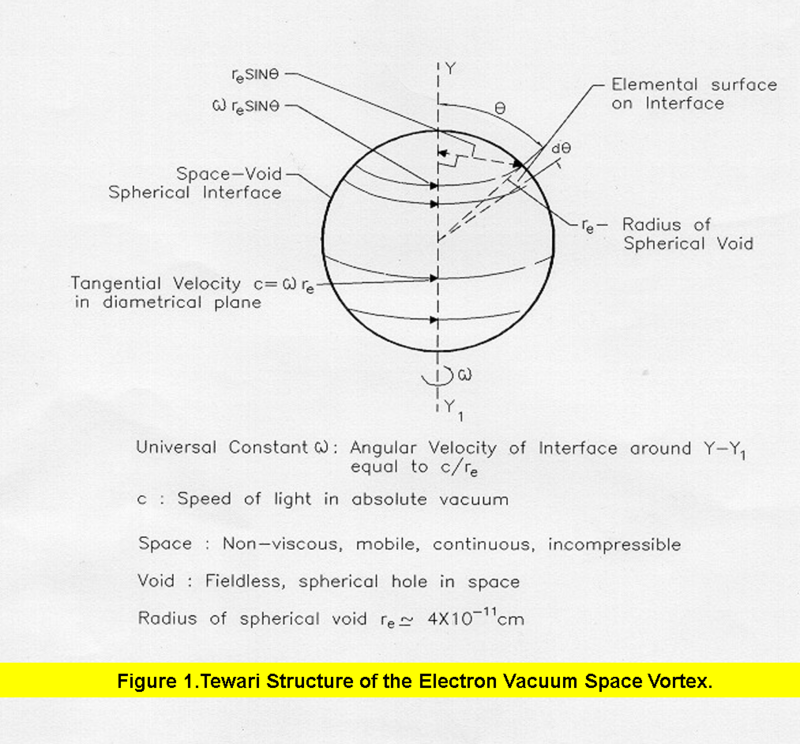 Presented above and below are two figures that illustrate the space vortex structure utilized by Mr. Tewari to describe and quantify properties of particles and our universe. The illustrations are provided to satisfy the curiosity of our readers. For development of his findings and the equations derived with the SVT go to his paper identified above. Below is Figure 2-2 extracted from the scientific paper by Mr. Tewari, identified at the start of this article. It is shown to show how he developed some of the equations and physical relationships used calculate the charge and mass of the electron created from energy surrounding the space vortex structure. His paper presents a total new way that verifies the relationship between Energy, mass and the speed of light. The physics world still needs to award the Laureate Nobel Prize to Paramahamsa Tewari for his scientific discovery of the creation of an electron and how the vacuum vortex structure is applicable to many fields of study in physics. Although he won early commendation by Nobel Laureates in physics and the Nobel Prize in Physics has been awarded 111 times, Mr. Tewari has yet to receive this distinguished honor. The scientific authorities would be remiss by not providing its greatest physics prize to Mr. Tewari in appreciation of his outstanding Space Vortex Theory. It is with pride I feature a photo of Mr. Tewari below. Truly, an outstanding man.